In our modern society we are conditioned to always be "doing." We fill our schedules to always be busy and even during lulls we grab for our phone, turn on music or television, or worry about what just happened or is next to come. Sitting still in complete silence can be quite a challenge. One of the ways meditation is so rewarding is that you train your ability to slow down, turn off devices, disengage from the busy world, and just breathe. The simple act of sitting still for 5 minutes in a quiet room can be daunting when we live our lives constantly "doing", but with practice it gets easier. After practicing meditation regularly you may even find that your ability to be still and present is showing up in other areas of your life. On your yoga mat you have tools to help you be present with the given moment and pose. Use your drishti (gaze) to focus on a single spot of the room or mat and really see what you are looking at. Breathe actively with your ujayi breath to remain focused. Begin with your foundation, your feet, on your mat and travel up each part of your body engaging your muscles along the way, all the way to the crown of your head. Do this purposefully with each pose. If you notice your mind wandering to events that happened before your practice or your to-do list, recognize them non-judgmentally, then return your attention to your mat. Try this on during child's pose. Press your forehead down into your mat and set your gaze to one point. If your eyes are closed, focus through the center of your forehead. Breathe slowly and fully. Ground your hands into your mat and press your hips down toward your heels. Remain here for 10 breaths. If you find your mind wandering, notice it, then return to your pose. As Baron Baptiste states in 40 Days to a Personal Revolution, "Our culture leads us to believe that our problem is with food, or our boss, or our relationships, but really, these things are not the problem. The problem is that we have disconnected from consciousness and gone to sleep." This week off your mat, try on being present. In conversations with your friends, family, coworkers set down technology and engage fully. Presence is a practice; for both on and off your mat. “Set your intention that there is no greater place to be than right here, right now.” The above quote is from Journey into Power by Baron Baptiste. It sums up every time we are on our yoga mat; but it also sums up where we stand right now with no greater place to be than right here in our personal life journey. With the new year coming up many of us like to make resolutions and intentions for the upcoming year. 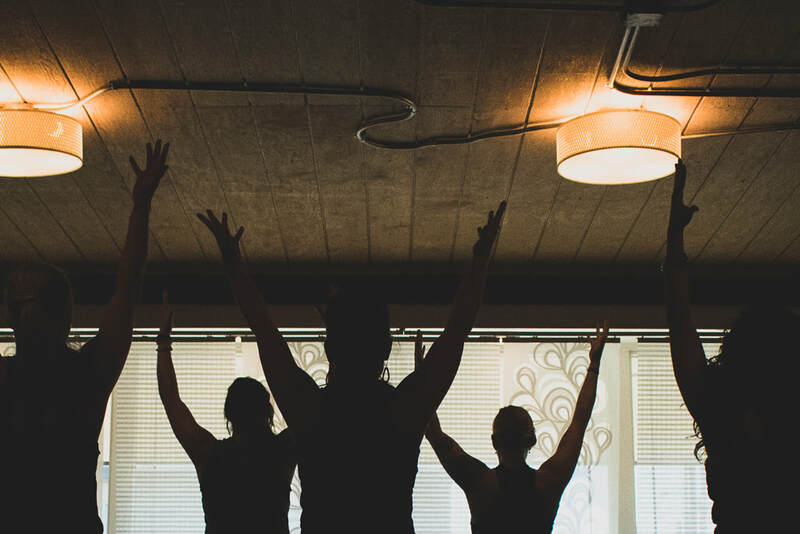 Join us January 19th for the kick-off of 40 Days to a Personal Revolution where you will have the opportunity to strengthen your own journey into power with yoga practice, meditation, inquiry, and healthy eating. 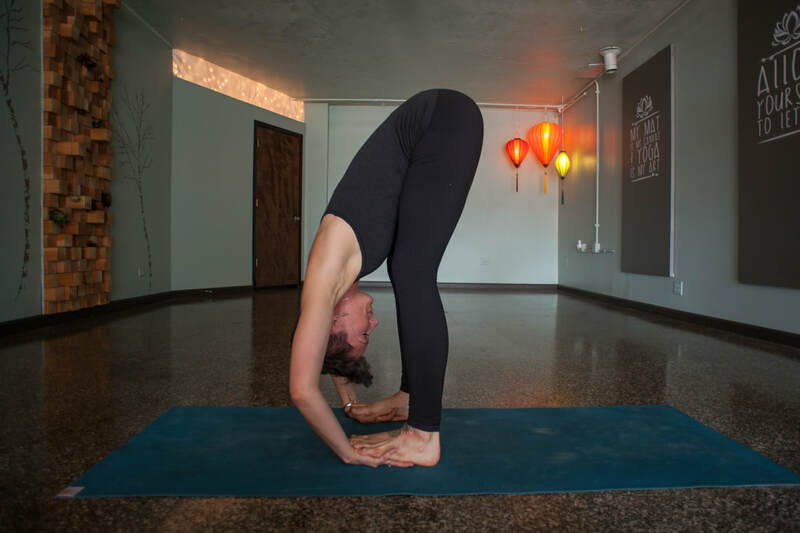 Upward facing dog, or urdhva mukha svanasana is a foundational pose. It is part of the sequence of sun salutations, which we perform as we warm-up during class and as we transition between poses. 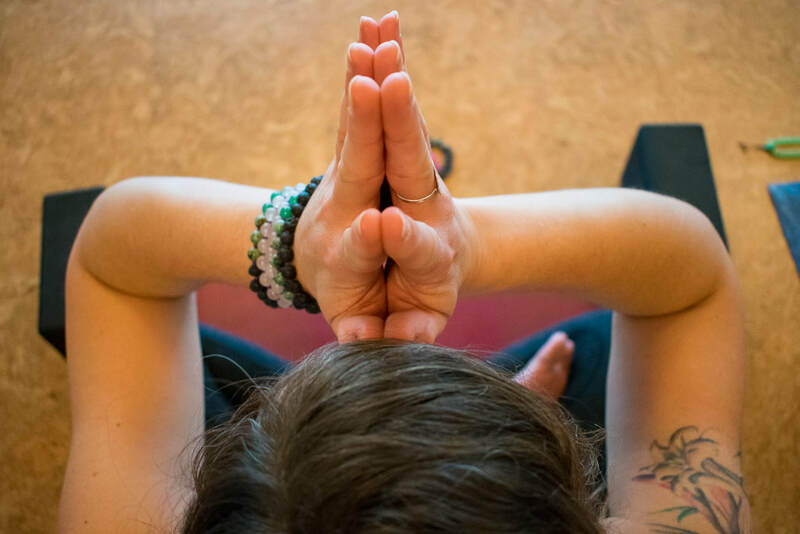 To come into the full expression of upward facing dog, first press your palms into your mat and ground down through your index finger and thumb knuckles. Bring a micro-bend to your elbows and pull your shoulder blades onto your back. 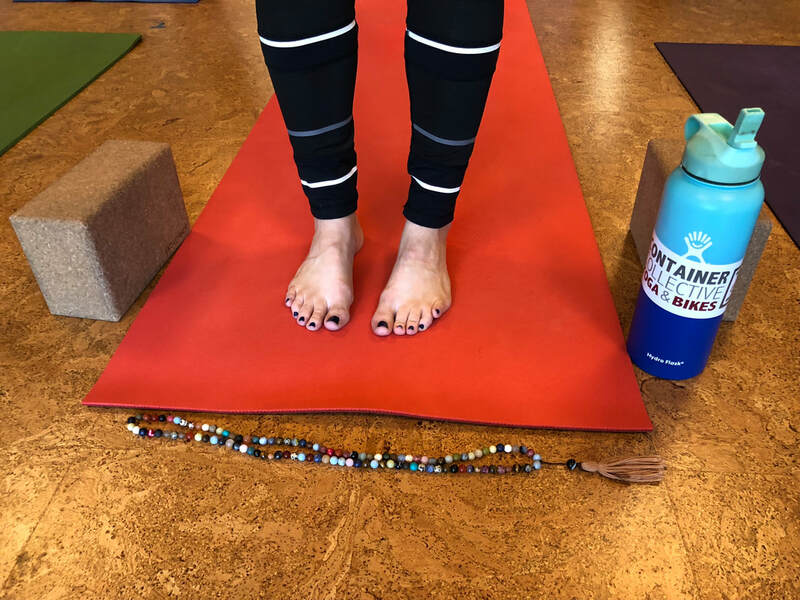 Press your shoelace edge of your feet down into your mat and lift your legs off the mat as you hug your legs muscles in to the bones. Upward facing dog is considered a heart-opener. Heart openers allow us to be open to possibilities and let positive energy flow in. To enhance this effect, expand through your chest and upper back while you press your thoracic spine toward your chest. Upward facing dog is a foundational pose which can often be overlooked. As we complete our Sun Salutations and move quickly from high to low plank, then upward facing dog to downward facing dog we can blast through upward facing dog without mindfully being in the pose. During sun salutations when you transition to upward facing dog take a moment to fully integrate your alignment, set your gaze to one still point forward and up, and inhale fully. To learn more about this pose and book a spot in our upcoming Discover Your Power Yoga Teacher Training. 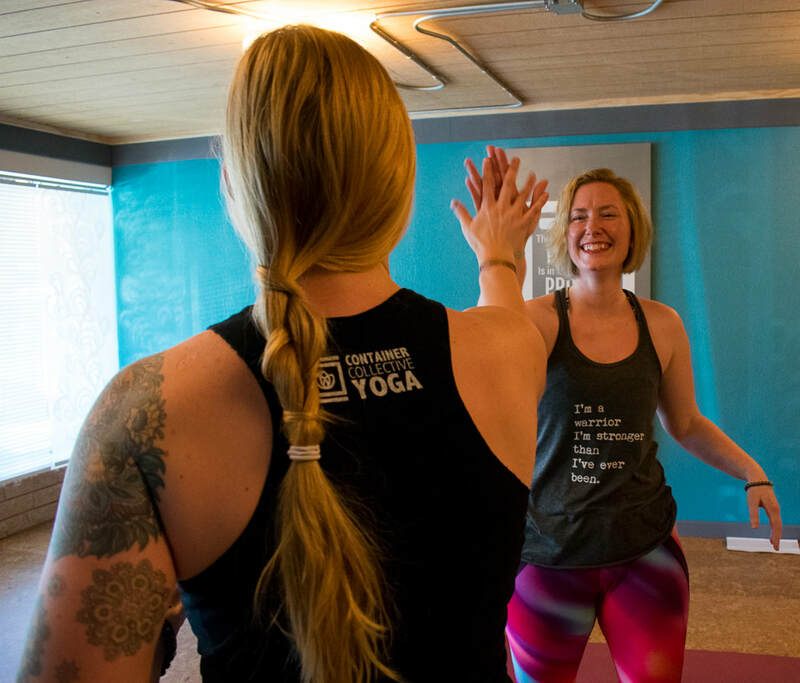 In classes you may hear your teacher say things like "lift your 10 toes" or "pull the front of your pelvis up to your belly button," but what do these cues mean? The intent of these cues is to empower you to find your "true north" on your mat. True North is both a physical and a spiritual concept. By aligning our bodies physically we bring integrity into our poses and protect ourselves from injury. But this process of facing True North also brings focus and intention to our lives when we walk off of our mats. Tadasana, or mountain pose, is the full expression of True North alignment. As Baron Baptiste states in Being of Power you are "putting into action the physical and energetic practices that create the foundation of all asana practice, because every pose begins with that sense of inner alignment - it empowers students to move and breathe from their center." From here we move pose to pose still applying these same foundational principles. This is a constant process: begin a pose, find true north, express yourself further into the pose, repeat. "Standing in Tadasana is immediately grounding and gives you access to a solid foundation. Consider that whenever anything upsets you, you're in your thoughts and not present, and when that's the case, outside forces can get to you and knock you off balance," Baron Baptiste. Being committed to something bigger requires committing, then recommitting, repeat. 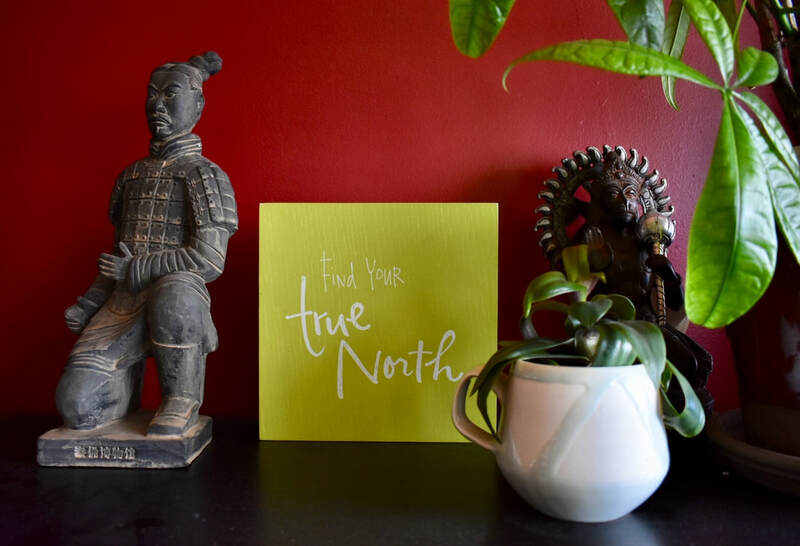 ​Where in your life can you bring your True North? Continuing on our quest to investigate the Yamas and Niyamas, in this blog post we will take a deeper look into the third Yama, Asteya or nonstealing. In "The Yamas & Niyamas: Exploring Yoga's Ethical Practice,” by Deborah Adele, she states that we can steal in the following ways: steal from others; steal from the earth; steal from the future and we can steal from ourselves. "Asteya, or nonstealing calls us to live with integrity and reciprocity," (60). 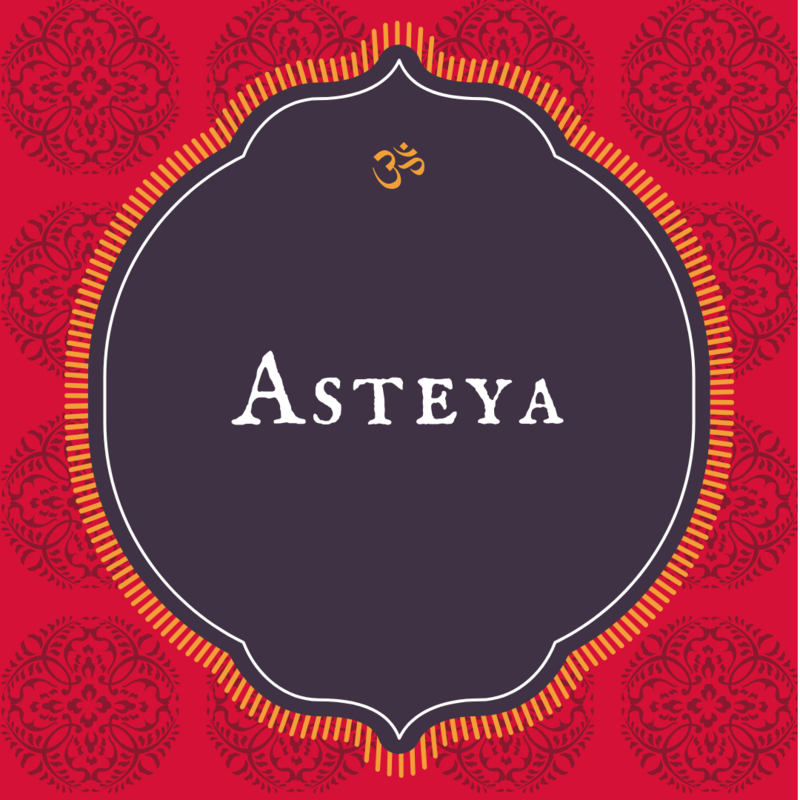 Asteya or nonstealing asks us to bring our attention to building ourselves instead of stealing from others. For example, in the first section Adele explores how we steal from others. "When we compare ourselves to other, we either find ourselves lacking, which makes us feel cheated, or we find ourselves superior, which leaves us feeling arrogant," (61). Instead of trying to compete or compare ourselves with someone else who is trying to share with us their emotions about a certain situation, we should be there for that person and share with their emotion with them. If we focus on building ourselves up and being comfortable with who we are, we'd have a greater opportunity to be there for the other person instead of stealing from them. "When we are engaged in the joy and challenge of building ourselves, we automatically serve the world rather than steal from it," (68). A few years ago, my little brother scored a high-paying job in a field that he is still very passionate about. Instead of celebrating and sharing the happiness with him, I immediately jumped to compare myself because I felt cheated in the sense that I was not making as much money at my job. Not only was I stealing from my brother, I was stealing from myself by not previously taking the time for myself to reflect on where I was in life and whether or not I needed to make an adjustment. Adele quotes Albert Einstein at the end of the chapter, "A hundred times a day I remind myself that my inner and outer life depend of the labors of other people, living and dead. And that I must exert myself in order to give in the full measure I have received and am still receiving," (73). As humans, each one of our bodies is extraordinarily unique. This fact can be hard to remember during a yoga class or even when practicing is home. However, fear not! This is one reason why we have yoga blocks! 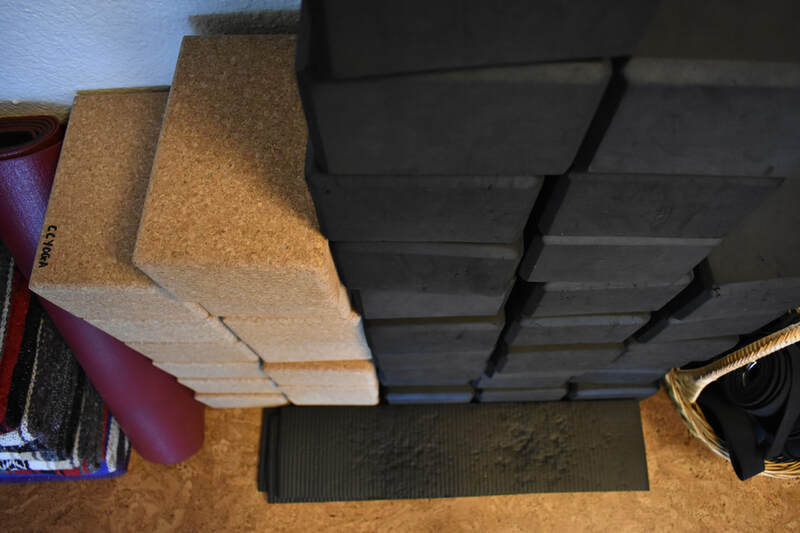 Yoga blocks can help bring the earth closer to you to not only empower your practice but to help create space for something new. Ever take a yoga class where no matter what you tried you couldn't balance on one leg? Well congratulations! You in company with nearly ever yoga practitioner ever. It seems to be a crazy yoga phenomenon where some days you just simply cannot balance. And that is TOTALLY FINE...but don't fret or stress yourself out, grab a block! Using a block in Eagle Pose is a great option and example of how you can bring the earth closer to you. You can use your block as a platform for the foot of your top leg (leg wrapped around). Now that your lower body is stable, you can create space in your upper body. Similar to balancing on our feet, balancing on our hands can be even more nerve wracking and stressful. And this is why you've kept your block so close to your mat! You can bring the earth closer to you in crow pose. You can use the block to perch up your feet, making it easier to get your knees on your upper arm bones. 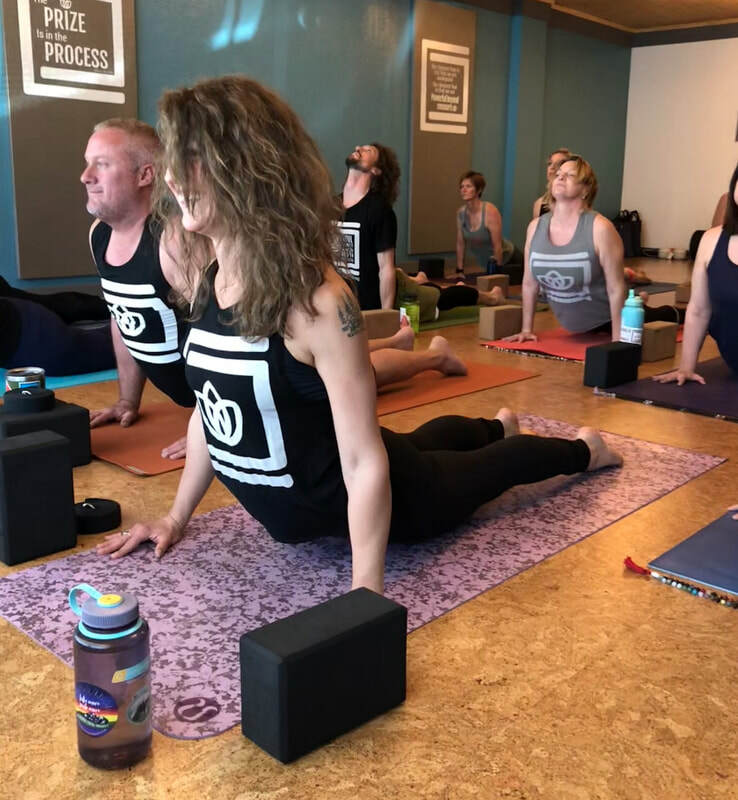 Using the block in one of these two ways will help empower your practice by allowing you to go deeper into Crow Pose than you may have been before! By bringing the earth closer to you, can create space for more restoration and rejuvenation. You can stack the blocks the get your hips even higher in waterfall pose allowing for more rejuvenation. Have you ever noticed that when you lay down for Shavasana that the back of your knees float off the mat? Just bring a block under the back of each knee and problem solved! You'll be able to melt down into the earth and invite greater restoration. Bringing the earth closer to you will help you find ease in your practice so you can create space for something new! Restorative Yoga is a great practice to allow yourself to unwind in our fast-paced world. 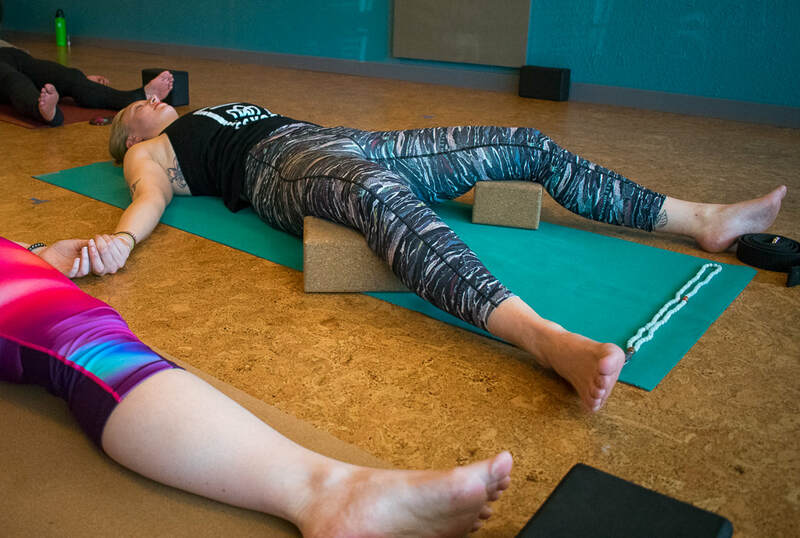 With the use of props such as, bolsters, blankets and blocks you can set yourself up comfortably in a variety of poses and surrender into stillness. As we center with our breath and body we begin to relax more deeply bringing in restoration. 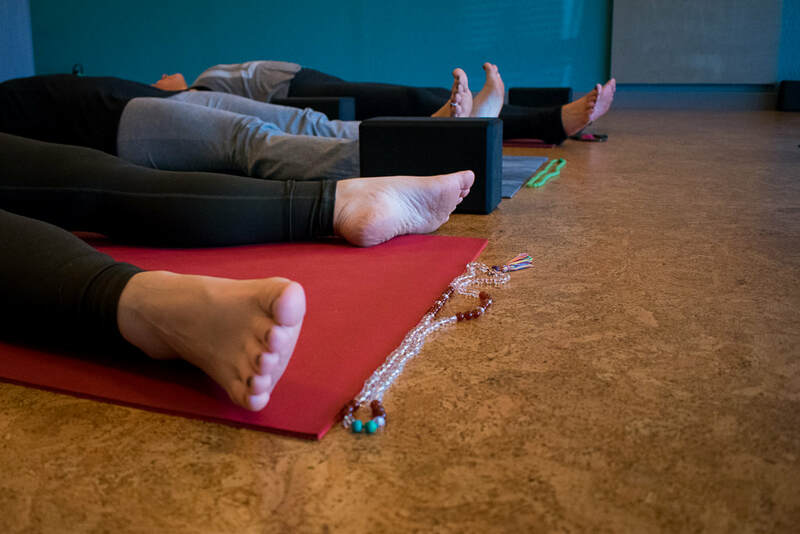 The benefits of Restorative Yoga are deep relaxation of the body, stillness of the mind, increased flexibility, increased immune health and of course, restoration. As you set your props up and relax down upon them, you slow down and remain in this restorative place from 5 to 15 minutes per pose, allowing yourself to relax comfortably in a safe space, with each breath melting further and further into a quieter internal place. By the end of practice you feel restored and rejuvenated by practicing slowing down and being still. Do you feel overwhelmed or caught in the race of life? If so, pause....take a moment for yourself, be gentle and kind to yourself, take in a Restorative Practice, give yourself permission to go slow and melt down into stillness. 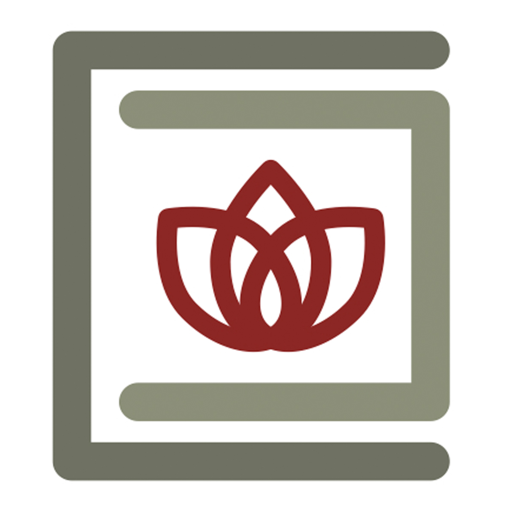 Continuing with our exploration of the Yamas and Niyamas, the next of the Yamas is Satya. As Debra Adele states in her book "The Yamas & Niyamas: Exploring Yoga's Ethical Practice" she concludes that truth is much larger than not telling a lie, but rather it demands integrity to life and to our own self. Truthfulness is found through self-expression, growth out of our comfort zone, and always reassessing beliefs we held as facts. Debra Adele speaks of "cleaning our lens" periodically to re-observe the world. Personal beliefs which we hold as truths are shaped by our own life and experiences. No two people experience the same event in the same way, and therefore hold these different perspectives as "truths." As we grow and change and allow our lens to refocus we often see that an old truth may no longer serve us and is now a lie. We may become stagnant and cease growing if we allow these "old truths" to keep root and not recognize that they are no longer serving us. In our yoga practice, whether we are a beginner or have been practicing for 20 years we come to our mats with existing "truths." When I was new to Baptiste yoga I held to the "truth" that half moon pose was my nemesis. I mean this quite literally. 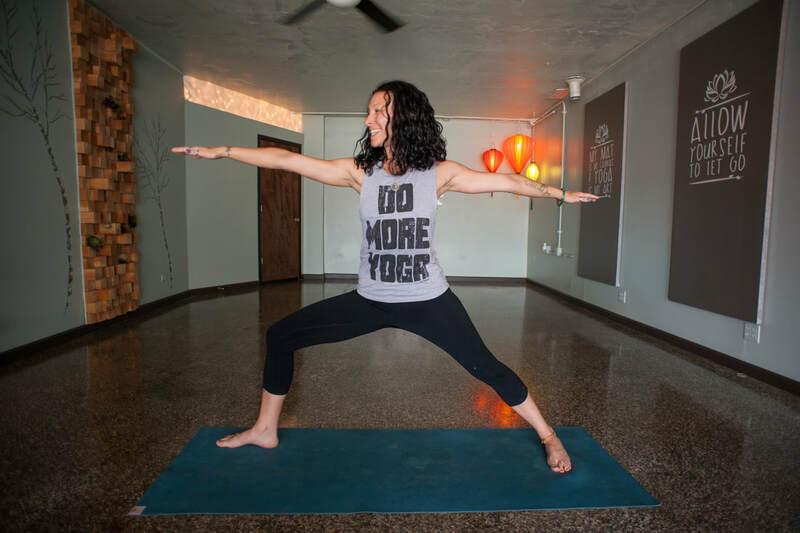 I would feel angry and started going through stories in my head as to why I shouldn't have to do half moon pose, and that if I let my gaze lift to the ceiling I would fall down. This went on from session to session until I stopped even trying to set my gaze to the ceiling. Finally, I was in a class and a teacher assisted me in my half moon pose and I didn't fall, even when she walked away! This "truth" that I had fixated on for so long was now a "lie", and by letting it remain my truth for so many sessions I was holding myself back from growth. How can you bring Satya into your life this week? And where in your yoga practice can you challenge a "Truth" that you once held to be true? We hope everyone's summer is going well and that you're crossing everything off of your summer bucket list! With all the summer fun, don't forget to get on your mat. 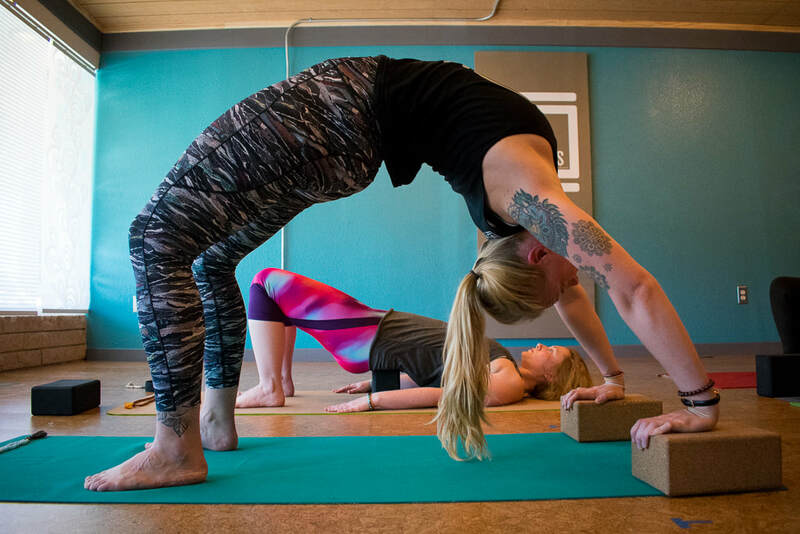 In this post, we're going to explore some yoga poses that go well with our favorite summer sport here at Container Collective Yoga and Bikes, biking/cycling! Whether you're pumping your bike up a mountain or if you enjoy a gentle ride to the store, these yoga poses will help you stretch out after some time on your bike. Gorilla pose is a great shape to take with your body after a long bike ride! Gorilla pose helps lengthen your spine after gripping on to your handlebars while also stretching out your hamstrings and calves. You even get to reverse the action of holding on to your handlebars while giving your wrists a nice massage with your toes! To get into this pose: come into a forward fold; bend your knees as mush as you need to to get your palms under your feet; from there, begin to straighten your knees; bend your elbows and gently pull your chest to your thighs to lengthen your spine and feel the sweet release! Looking to open your chest after hunching over your bike? Take camel pose! Camel pose also helps relieve low back pain after a long ride on your bicycle. To get into camel pose: start on your knees; bring your hands to your low back; press your hip points forward; pull your bellybutton to your spine; and start to learn back one vertebrae at a time to grab onto your heals (if they're reachable); allow your head to be the last to reach back. A great pose to take to open your hips after they've been squared off while riding your bike, is double pigeon pose. ​Double pigeon stretches your hips and groins while also stretching your glutes and lower back. Having your knees facing forward the entire bike ride will close off your hips, causing them to be tight. Double pigeon pose will help open up your hips after a long day on the bike. 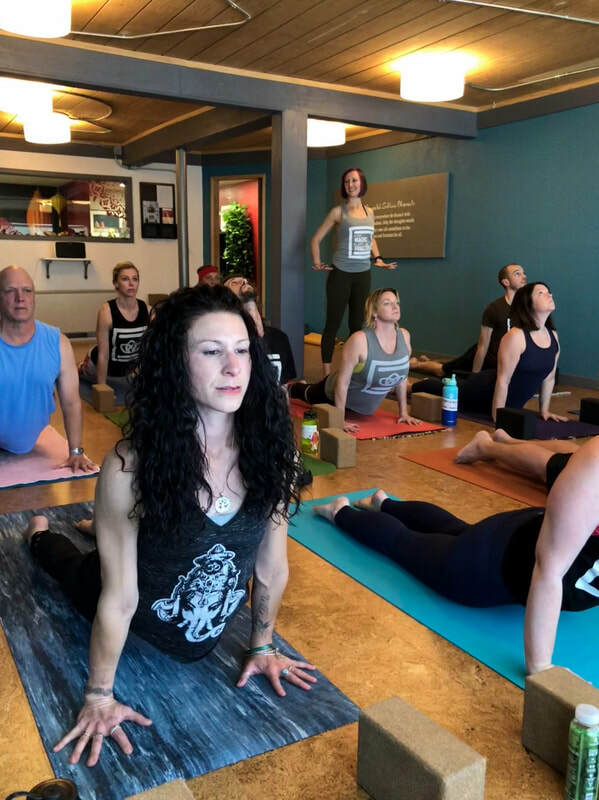 To get into double pigeon pose: start in a seated position; bend both knees and stack one shin on top of the other; make sure your top ankle is on the outside of the bottom thigh; keep both feet flexed; to deepen the pose, fold over both legs. Whether you're hopping on your bike for a quick ride or you're on a bikepacking trip, these poses with help you feel great! We hope you're all having an amazing summer but don't forget to ride your bike to the studio and stop in for a class!